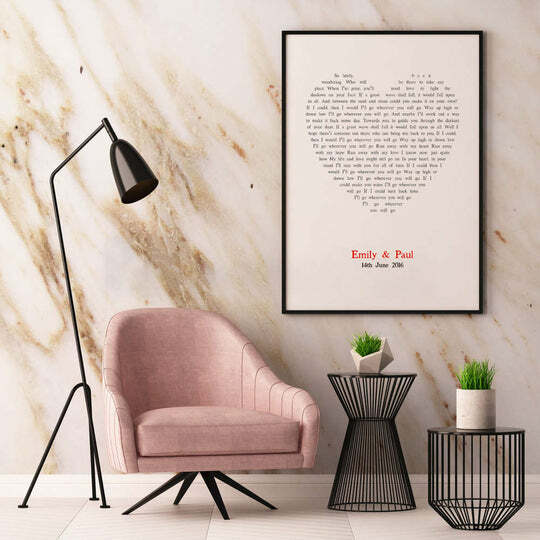 Get inspired with these beautiful personalised word art prints, they make the best gifts to surprise your friends and family (or even yourself!). 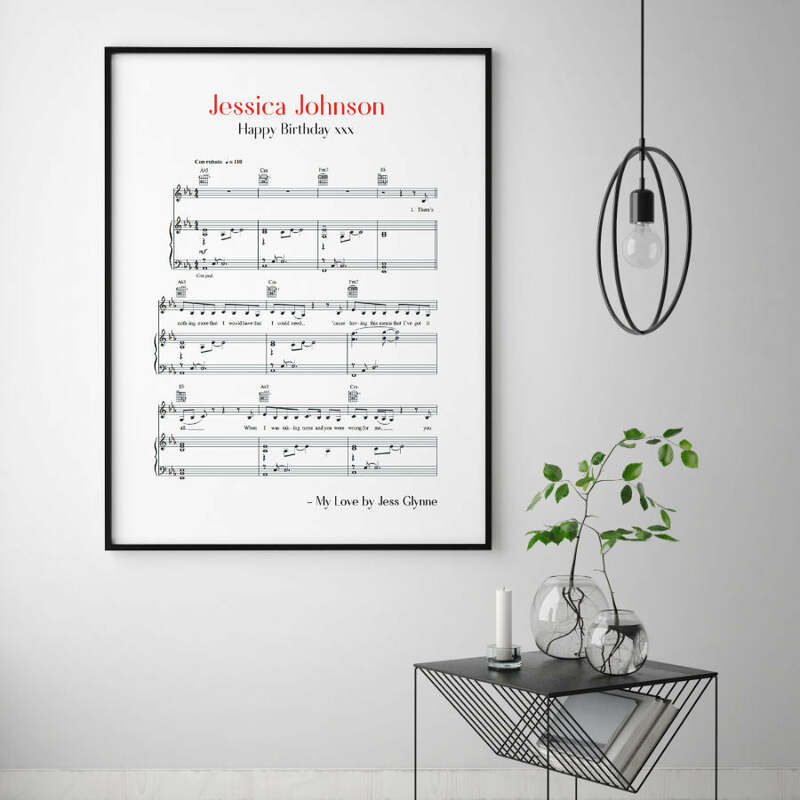 Thoughtful keepsakes that hang proudly on your wall or one-of-a-kind presents that can be personalised however you wish. 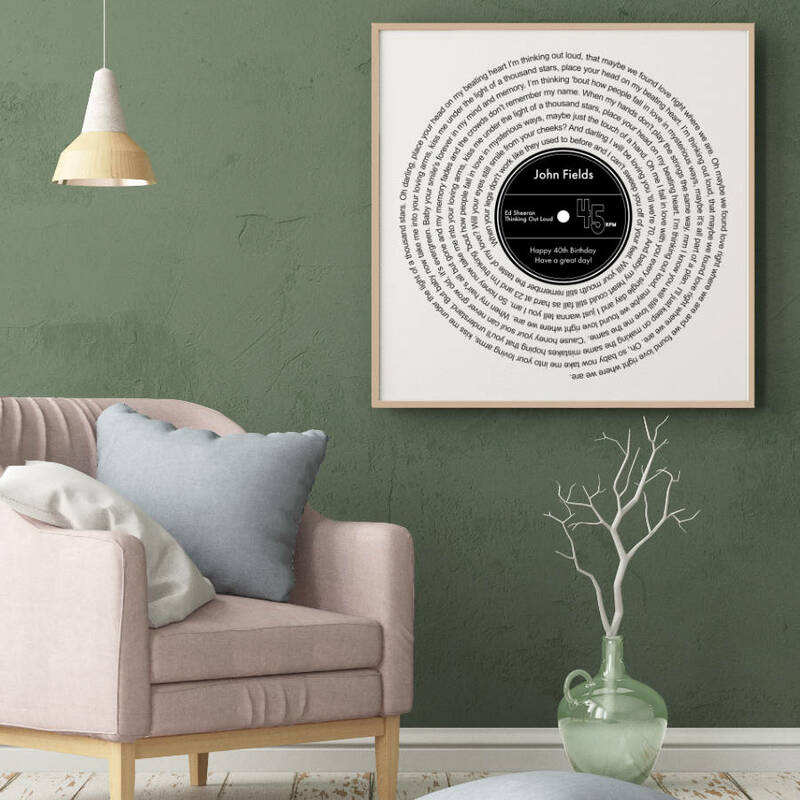 Discover our selection of personalised word art, whether you’re looking for personalised prints such as a star map or framed heart lyrics of a special song, you’ll find a unique gift they’ll love with our carefully picked list of custom posters and wall art. All of our personalised products are made in-house, so if you have a particular request such as a different colour, additional details, etc. we will be happy to help you out, just ask us! 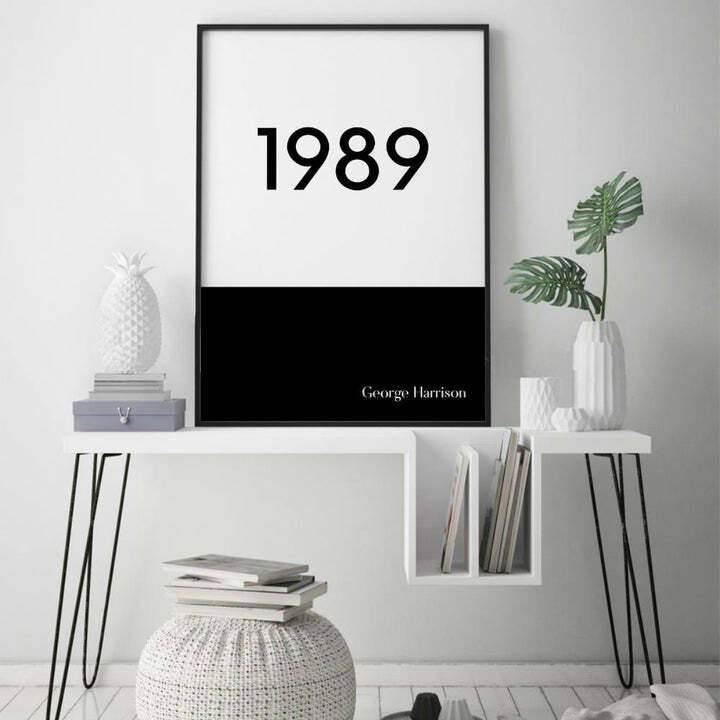 Display a special year such as your birth year, wedding year, a child's first year of school, etc.